The secret to Popeye’s strength is not a well-kept one. Everyone knows that he’s “strong to the finish ‘cos he eats his spinach”. But the reason for his affection for this leafy green is more obscured. One popular myth claims he’s in it for the iron. The myth goes like this: a 19th century German chemist misplaced a decimal point on a nutritional table, prompting the iron content of spinach to be grossly over-rated. 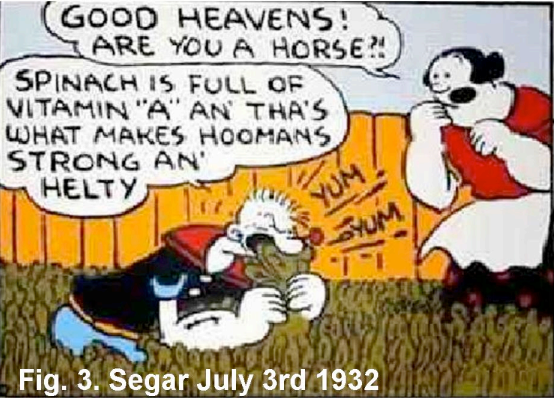 This putative ferric potency of Spinach then convinced cartoonist E. C. Segar to make it the go-to food for his character Popeye. This story has been promoted by many well-respected journalist and scientists as an example of the influence small mistakes can have, and the importance of checking your facts. Ironically, the story itself is spurious. It has proliferated because none of it’s promoters bothered to fact-check their allegory about fact-checking. James Sutton has the full story here. This entry was posted in Narrative vs Gameplay, Video Games and tagged Bluto, Bob Hoskins, Donkey Kong, Drugs, E. C. Seger, Hunter S. Thompson, Iron, Jumpman, Koopas, Lewis Carroll, M. C. Escher, Magic Mushrooms, Mario, Mario Bros., Nintendo, Olive Oyl, Pauline, Popeye, Princess Peach, Shigeru Miyamoto, Shmup, Super Mario Land, Vitamin A on July 3, 2013 by zanderwarren. I spy with my little eye, something that is boring. Give up? 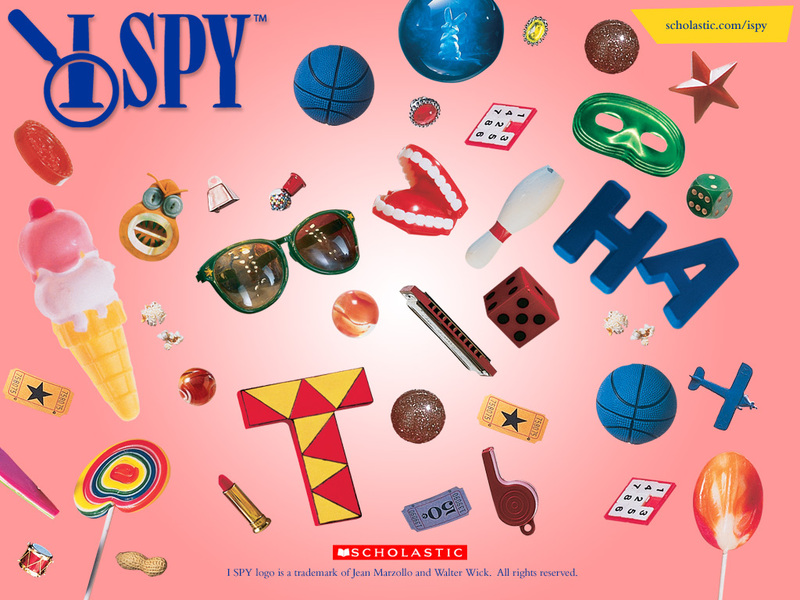 It’s I-Spy, the crap game that kids play when they’re bored and want to annoy their parents. Why do people play I-Spy? And is there some kernel of fun within it that can be salvaged? Well, there is something fun about having a secret. I-Spy gives the spy a little secret to keep for a few seconds. More importantly, the other player must guess and conjecture as to what’s been spied. Meaning that for the game to be played, someone must act interested in your ephemeral secret. Fun for the person with the secret, but boring for the guesser, who usually only wants find the object so it will be their turn. The I-Spy books, however, were a marked improvement over the repetitive Where’s Waldo series. This entry was posted in Bad Games People Still Play, Games for Kids, Guessing Games and tagged 20 Questions, Guessing Games, Heat Vision Goggles, Hot-and-cold, I Spy, I-smell, Jim Carrey, Liar Liar, Richard Feynman, Scholastic Books, Surely You're Joking Mr. Feynman!, Where's Waldo on June 28, 2013 by zanderwarren. Imagine a nuclear bomb went off in the Pokemon universe. Maybe a meltdown in Cerulean City’s power plant. The once verdant plains become a barren waste. Pokemon have survived, but have turned rabid and savage, some mutated into hideous facsimiles of their formerly cutesy selves. Civilization is in ruin. 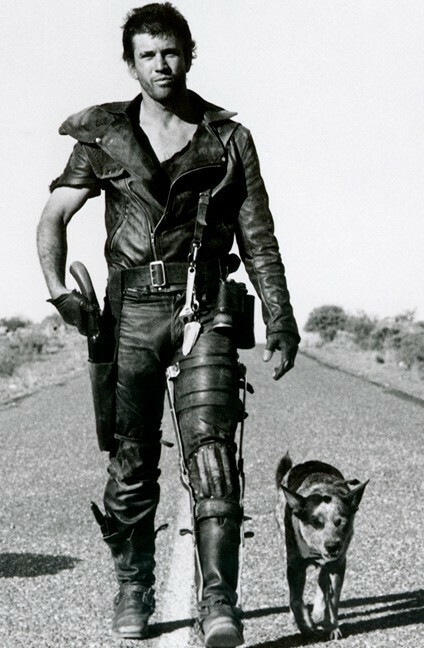 Team rocket roams the wastes Mad Max style, terrorizing any survivors. This entry was posted in Imagination, Narrative vs Gameplay, Role-Playing Games and tagged Blue Heeler, Cerulean City, Chernobyl the Radioactive Chipmunk, Houndour, Hsu and Chan, Kanto, Mad Max, Pokemon, RPG Campaigns, Team Rocket on June 24, 2013 by zanderwarren. 20 questions is a classic time-killer. It is perhaps the ultimate guessing game, being that absolutely anything can be chosen to be guessed. Playing presents all the fun of having a secret or exposing one, and the excitement of narrowing a search down from the all-encompassing to the minutely specific. Part of the enjoyment is in just how specific, how narrow a net can be cast with only 20 yes-or-no questions. Math junkies will know that by compounding the effect of 20 questions (assuming you are able to split the possible results exactly in half with each query), one can reach 2^19 conclusions. That’s about half a million rounds of play – and this is without even taking into account that you can change your repertoire of questions! Which incidentally, isn’t far off from the total number of described species of beetle. The next logical step would be for someone to write a program which can guess any beetle in 20 questions or less. Taxonomists, get on it! But despite the prowess of this defining process, 20 questions does get old. Part of the problem is that players start to develop a ‘routine’, a set order of questions to ask at each games outset. Experienced interrogators may use a palette of 50 or so questions to play somewhere in the first 10 moves. 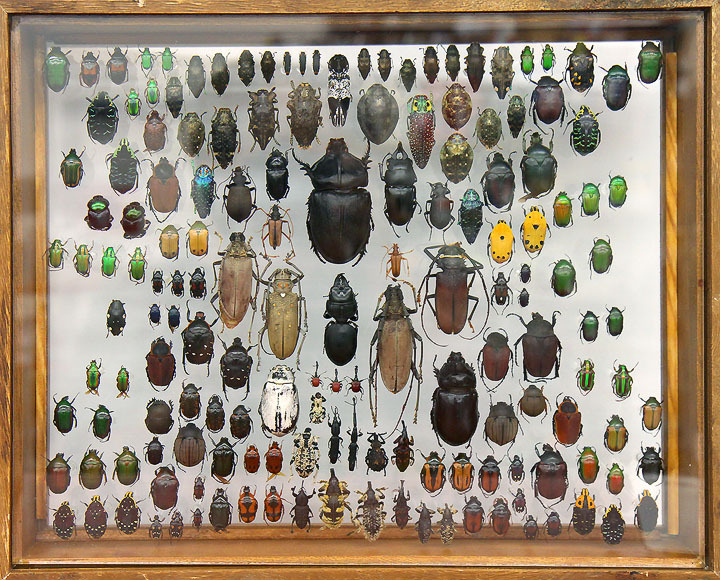 This entry was posted in Games for Kids, Guessing Games and tagged 20 Questions, Beetles, Botticelli, Guessing, Steve Buscemi, Taxonomists on June 21, 2013 by zanderwarren. A film version of Lois Lowry’s award-winning 1994 novel The Giver was green-lit a while ago. The release date and most of the cast is yet unknown, but of one thing I am sure. Where there’s fire there’s smoke, and where there are teen fantasy productions there are video game tie-ins. 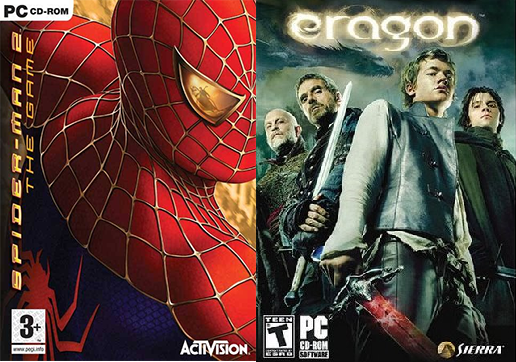 This entry was posted in Imagination, Linear vs Non-linear, Narrative vs Gameplay, Video Games and tagged adaptations, dystopia, Eragon, Gabriel, Jonas, Lois Lowry, memories, Pleasantville, qualia, Spiderman 2, The Giver, umwelt, utopia on June 18, 2013 by zanderwarren. It’s the Late-Nineties. Autumn. The whole family is home, dinner having just ended. There’s a big storm tonight. Rain pounds on the roof, wind whips tree branches against the windows.  The power goes out. You have no cell phones. No lap-tops. No Nintendo DS, no PSP. It’s black for a long time. 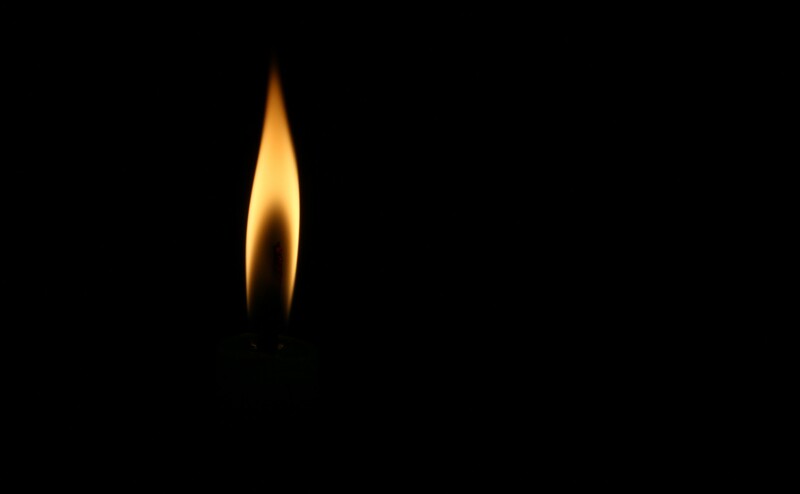 Your eyes have finally adjusted when a candle is lit. It’s set on the dining room table, light scarcely reaching the kitchen. The room is thick with unfamiliar shadows, and the rain keeps on. The family gathers back around the table, around the communal light. It’s too dark to read or draw, so what do you do? Sit and play ‘One Word Stories”. This entry was posted in Bad Games People Still Play, Games for Kids, Storytelling Games, Writing Games and tagged Madlib Adlib, One Letter Haikus, One Line Drawings, One Word Stories, Pen and Paper, Power Outage, Super Mario Bros 2, The Road Not Taken, Y2K on June 15, 2013 by zanderwarren.